Comics Bar & Club BATALION offers to its guests a high quality music experience. Stylish and always clean premises of the club are great choice for meeting friends, company events or other cultural activities. There is a large choice of alcoholic and non-alcoholic beverages. Pleasant staff and local live DJs will be taking care of your comfort and satisfaction during your stay with us. For more than 100 years of its existence The Comics Bar & Club BATALION has gone through many changes, which brought changes of its image and visitors as well. During 2009 and 2010 the Bar and Club went through a complete renovation. 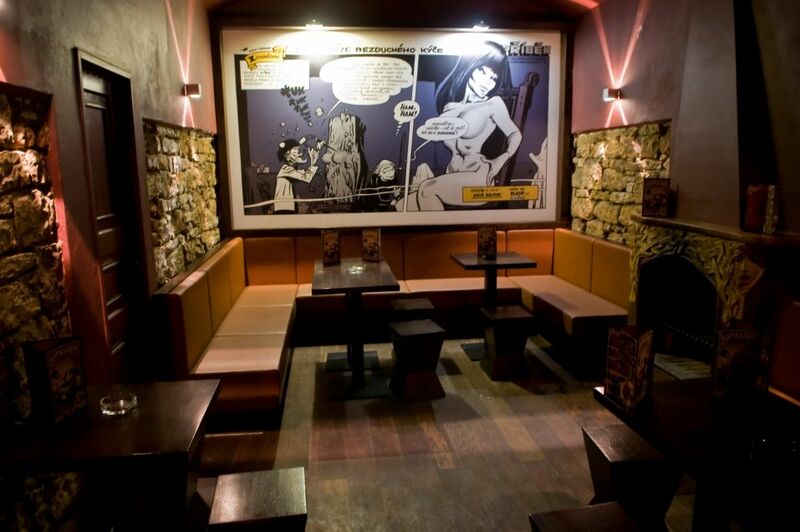 The Bar and The Club were stylized into the current comics image with carefully selected comics design elements through the premises, major of which are large images of the most famous Czech comics artist Mr. Kája Saudek. The Comics Bar & Club BATALION is to be found on the address: 28. Října 1001/3, Prague 1 (close to metro st. Můstek – line A). We are looking forward to your visit and we hope you´ll enjoy an unique evening with us in the stylish atmosphere of the Bar and Club BATALION. “Really fun place for a few drinks“: Went three times during our 3 night stay. Cheap drinks, fun and quirky place, and good, friendly staff. Were welcomed each time we went back as they recognised us. Would definitely recommend. 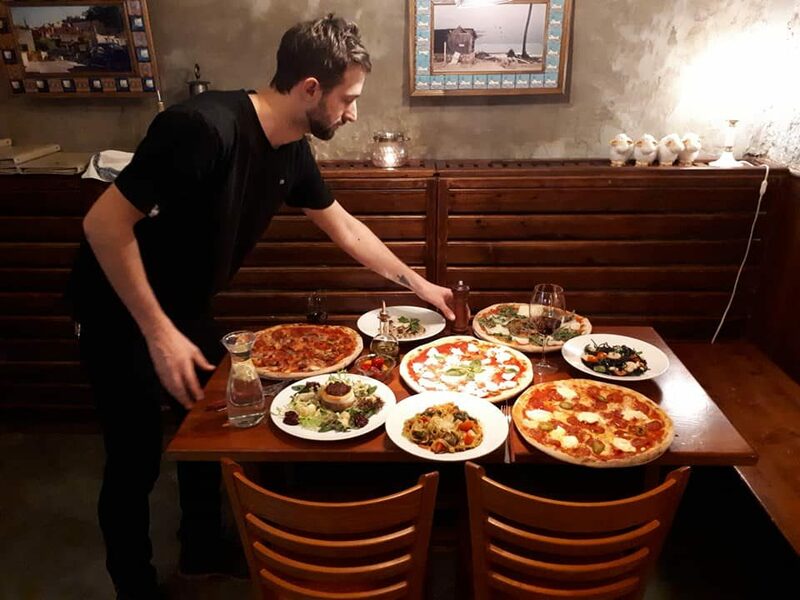 Not enough places like this in Prague where it is quite easy – you know what you’re getting with this place. 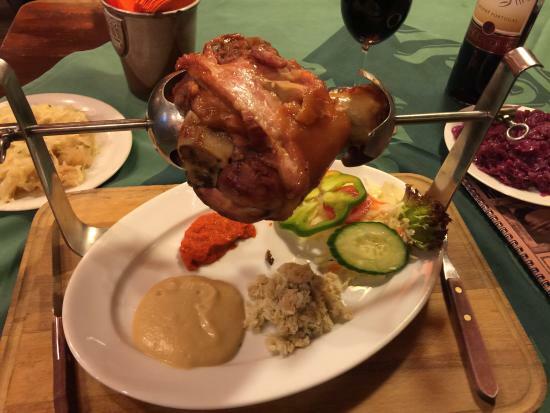 “Great Beer!“: I was in Prague with 4 mates for 4 days. We came to this bar for ‘pre drinks’ each evening, once as part of a bar crawl. The decoration is cool, the beer is good and reasonably priced (Think Vodka cokes etc may be pricey). Great place to go from about 10pm-12/1. Get your drinks in before the bar crawls come in as the bars get busy then. Upstairs is quieter and easier to get served and downstairs busier with music. Fantastic venue to meet new people and a friendly atmosphere. Toilets clean and staff friendly. 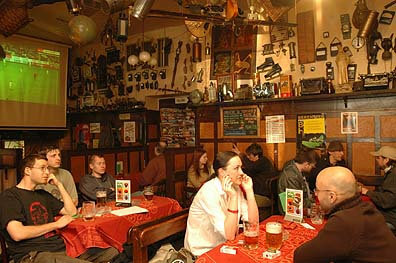 A well known comics bar devoted to the comics king Kája Saudek, a daily café, the best Czech beer, Absinth, 2 cocktail bars, music for dancing, DJs, the option of making reservations, comics souvenirs for sale. Wi-fi. Open daily 10 a.m. - 8 a.m.